As we mentioned in our previous post, Most Influential SEO Trends To Follow In 2018, Google’s featured snippets will soon top the list of SEO tactics. How will these changes occur and why are they so important to digital marketers? You’re about to find out. Google introduced these ‘quick answers’ back in 2014, which proved to be the perfect way of finding solutions to everyday problems. As their popularity grew, so did the attention of digital marketers. Soon, many irrelevant, low-ranked websites collected thousands of daily visitors and increased their popularity. In other words, Google’s featured snippets help small websites show their potential. 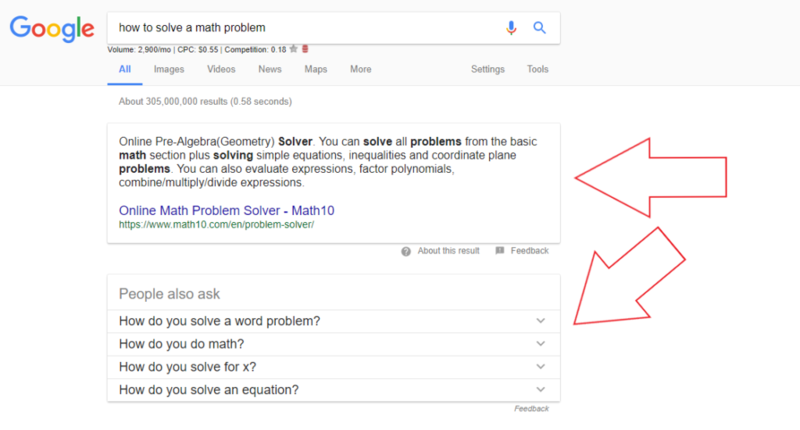 While browsing Google’s database for answers, you’ll most often find snippets depicted as paragraphs, in many cases accompanied by an adequate image on the side. This type is the most popular and serves as the most accurate information provider according to the number one search engine. Furthermore, around 10% of the total search results depict list snippets, either numbered or bulleted. Finally, the rest is shown as table snippets and is present on about 7% of the search results. 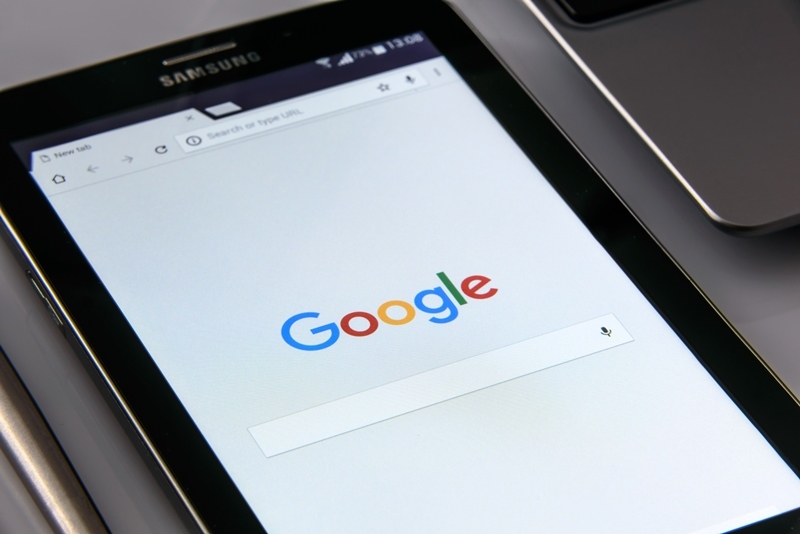 Now that you know the types of featured snippets, find out how to get yourself featured on Google’s top page results. There are a few ways to get featured. Most of the finest digital marketing experts agree about following Google’s latest trends. You may do so by following Google’s latest trends. This is the perfect place to predict what will be searched for in the coming weeks. Once you choose a popular topic, do some extensive research and compare articles to find all the ‘buzz’ coming from it. Write great, short content, worth becoming an ‘evergreen’ (meaning it can be used over and over again), including essential information on it. In a matter of weeks, you’ll have this content ranked on Google’s first page. It may seem impossible to do so. However, with deep research, carefully chosen keywords and online media exposure, it’s on the way to the top. Now, there’s no need to aim for the most popular topics, try some less popular as well, they will increase your chances of getting ranked first and many people still browse them on the Internet. To help begin with, here are the most common topics used as featured snippets in the past year. On the other hand, you’ll need some good tools to research and combine keywords with featured snippets. Currently, Serpstat is the most popular online tool to get you more information since it shows all keywords used in featured snippets, thus paving your way to getting featured on Google. You can use Google to predict hundreds of questions soon to be asked by millions of people. This is probably the best method of creating new content and increasing your exposure to the Internet. Just browse for the other featured snippets and act accordingly. Here’s where to find them. Google’s search system always pulls up identical answers, with very similar keywords. To increase the site’s authority, you should be implementing this in the content you publish. 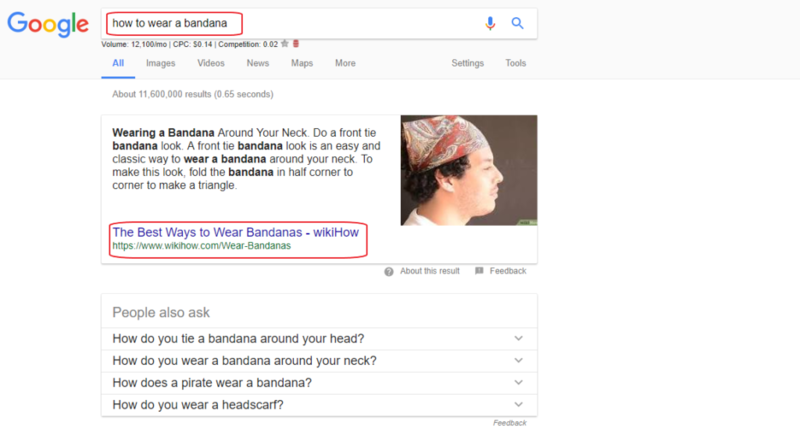 For example, by typing “how to wear a bandana” on Google, you’ll see many similarities, but you won’t get the same results, especially when comparing the top ten outcomes. This picture perfectly explains what needs to be done with keywords, in order to rank higher. Use various keywords for people to type in and find the same answer, and don’t forget to include your site’s logo in a picture, for greater exposure when featured as a snippet. To summarize, this whole article is about encouraging marketers to experiment with various (both short and long-tail) keywords and track results to gain a better knowledge of featured snippets. Even though they exist for a while now, your site may still get the chance to be featured in any future snippets if you use the words wisely.